2428 Vukote Road, Ashville, NY.| MLS# R1135979 | Chautauqua Lake Real Estate Services. Informed, Professional Real Estate Information Serving Buyers and Sellers Interested in Lake Chautauqua Real Estate and Chautauqua County NY Real Estate. Rick and Julia McMahon Real Estate Advantage Since 1992. Location location location. It is going to take some work but, the rewards will be worth the effort. The cottage will require extensive rehab or replacement and has little or no value. The value here is in the lot. 75' of canal front. Paved driveway. Public utilities. Loomis park offers swings, tennis, basketball, soccer, pavilion and more. 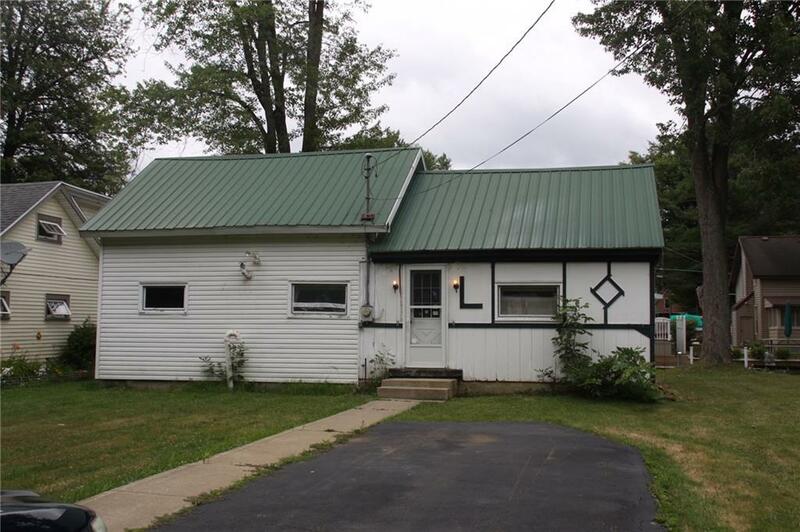 This is a fun & convenient location to have a home and take advantage of the Chautauqua Lake area! Keep your boat just feet away from your home. We hear all the time "find me an affordable fixer-upper." Well... here you go. Cash only sale in As Is condition. But, you can take out an equity loan on your primary house and refinance once this one is finished. Occupancy of the cottage has been prohibited by code enforcement. Ask agent for details. Directions To Property: West Lake Rd (Fairmount Ave/394) To Vukote Rd. About 6th Or 7th Place On The Right. Look For Sign.